A search engine ranking refers to the spot a URL takes on the results page of a search engine. A wide variety of factors determine a website’s ranking. These factors can be influenced by search engine optimization as well as by the purchase of ads. Links are listed from most relevant to least relevant, with the most relevant results being listed at the top of the first search results page. The search engine ranking of a website, or URL, refers to its spot on the search engine results page. Web pages that rank well will appear at the top as one of the first few results on the first page. Relevant web pages that don’t rank as well may appear on the bottom of the first page, or on one of the search result’s subsequent pages. A higher ranking corresponds with a lower number on the results page. 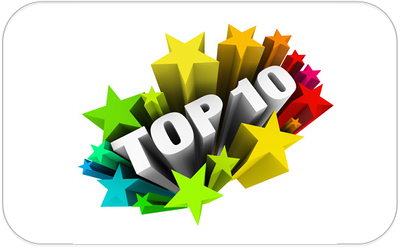 For example, the highest ranking piece of content will appear in the number one spot, while a lower ranked page may appear in the number nine spot. Most search results pages highlight ten URLs, in addition to ads and other features that are listed on the page. It is the general goal of most marketers to place their content on the first page of the search engine’s results. SEO texts as well as tagging of Web content with relevant keywords can be ordered through content providers such as clickworker. A website’s rank is important because higher-ranking websites get more visitors. According to a study done in 2014, 67-percent of all clicks go to the top five results in the search engine ranking. Additionally, 95-percent of searchers only consider the options on the first page. They don’t even look at subsequent pages. A website that appears on the top of the first page, or in the first five results, will get the most visitors. More visitors translate to higher sales and more success. A site that appears further down the list will get fewer visits. Sites that appear on subsequent pages will get next to none. It is important for a website to show up high in the search engine ranking, but it is also important for the search engines to return a list of the most relevant results. 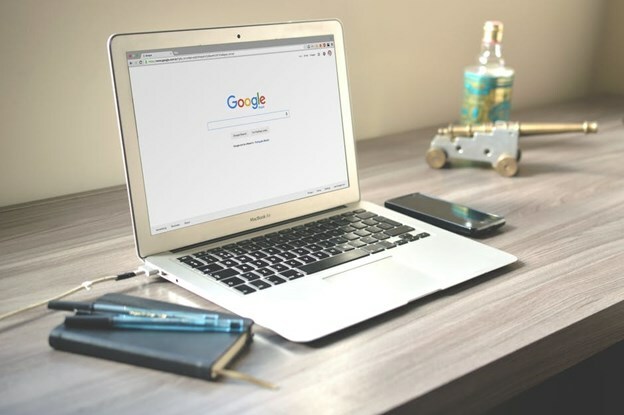 Search engines like Google provide a service to internet users by allowing them to search for topics and answers to their questions – and returning high-value results. In order to do that, they must determine the value of the content on every web page on the internet. Google uses over 200 factors when determining search engine ranking. Many of these factors cannot be controlled by the website owner. That provides Google with the ability to determine a website’s ranking in an unbiased way. However, there are things a website can do to influence its search engine ranking. 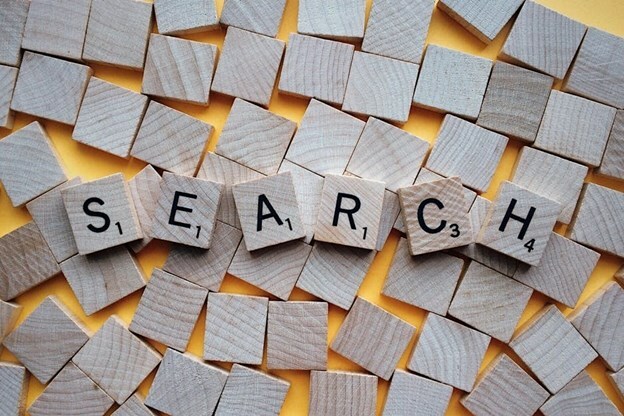 Keywords: Marketing strategies that include keyword research enable a website to determine which words and phrases will give the site the best chance of appearing high on the search results page. Those keywords and phrases can then be used throughout the content, in metadata, and more. Linking: Search engines like Google consider sites with backlinks on other websites more relevant than sites that don’t have any such links. Therefore, it is a good strategy to work with other sites and bloggers who will link to the website, as well as including high-quality links throughout the content. Content: The quality of the page’s content is important. It must provide a real value to its readers. That means strategies like keyword stuffing and plagiarism should be avoided at all costs. In general, longer is better: The highest-ranking contents cover a minimum of 300 words. Local SEO: Many searches are conducted with a specific location in mind. A website that utilizes localized keywords and terms allows search engines to see where they are located more easily, boosting their local search results. 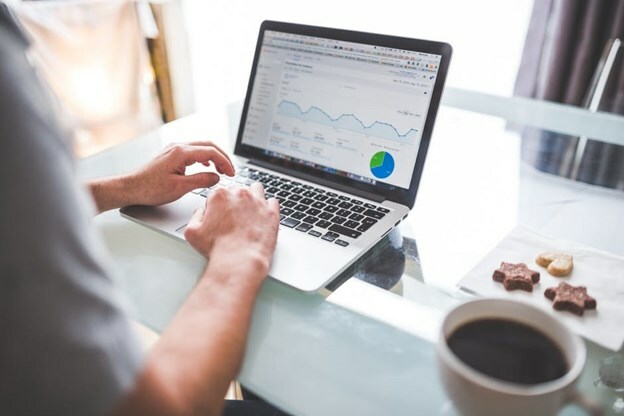 Although website owners can’t completely control their search engine ranking, engaging in SEO marketing techniques that abide by the terms of search engine services can increase a site’s rank on the search results page. SEO is an important way to increase the search engine ranking of a website, but it does come with some problems. Even the most optimized websites can face a lot of competition, which means the site may appear lower on the search results regardless of a marketer’s efforts. In this case, additional online marketing strategies may be needed in order to boost the page’s rank. Paid search advertising is an effective way to increase a website’s online search ranking. Search engines sell ad space at the top and bottom of the search engine results pages. These ads appear like the other results on the page, but are labeled as an ad. A site that wouldn’t otherwise rank well could find itself at the top of the first page of the search results using this marketing technique. However, the ad purchasing process isn’t straight forward. Instead of purchasing the ad outright, Google calculates an ad rank for every ad in an auction with bids for the same keywords and/or phrases. Through the use of ads, a website can increase its search engine ranking more quickly than traditional SEO methods, in addition to enjoying a variety of other benefits.